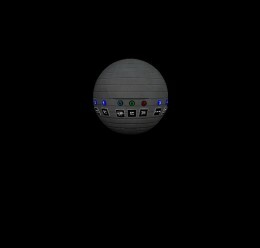 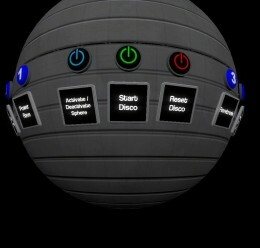 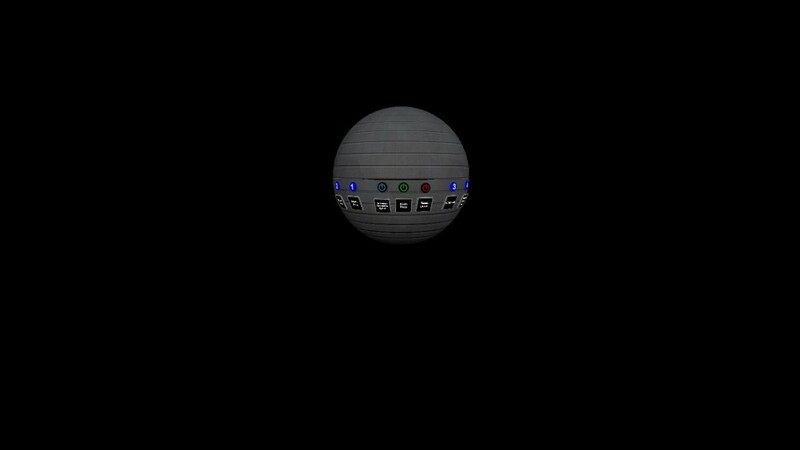 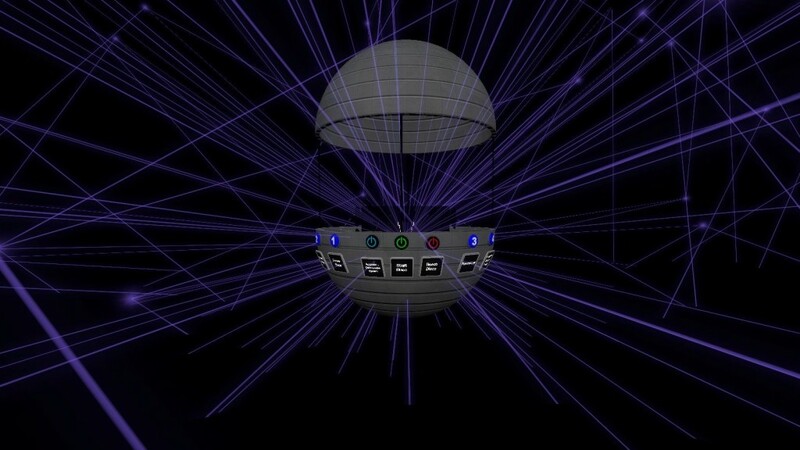 A wired Disco Sphere made using holo emitters. 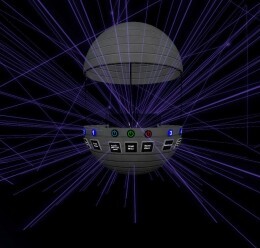 Includes a laser light show and 4 rave mixes!! 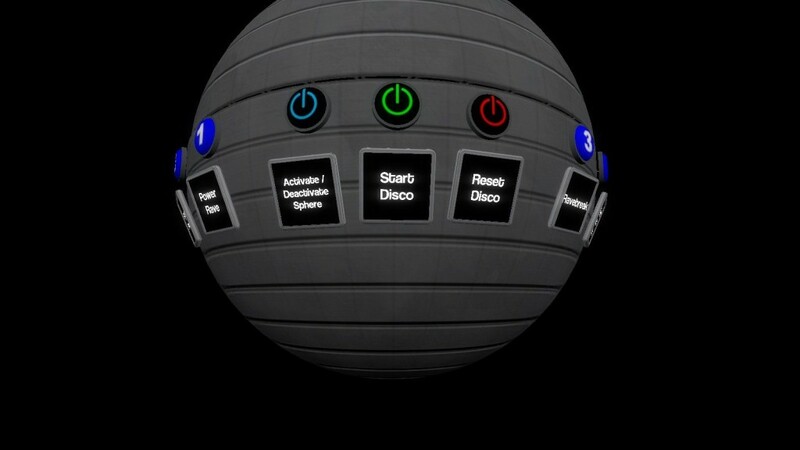 Disco Sphere <-- Addon folder!